The NZ mama behind hair & skincare range Sans [Ceuticals]. 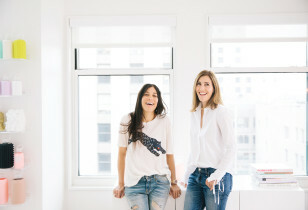 Meet the founders Anna Bario and Page Neal. 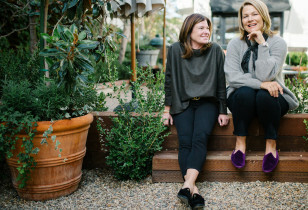 The mamas behind the cult velvet shoe brand. The celebrity-obsessed trainer talks business & motherhood. The cult-water bottle making duo talk juggling motherhood and business.